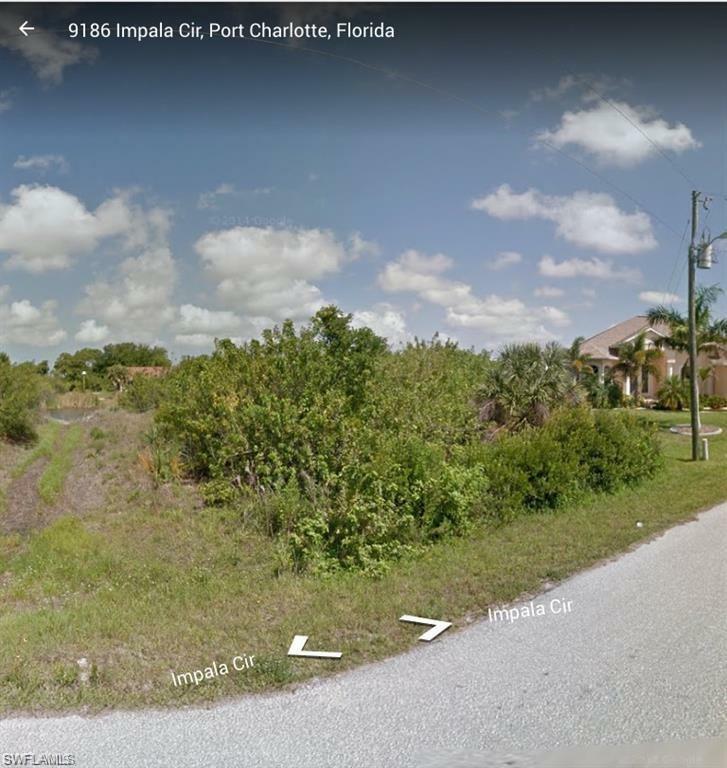 Last waterfront lot available in a growing area. 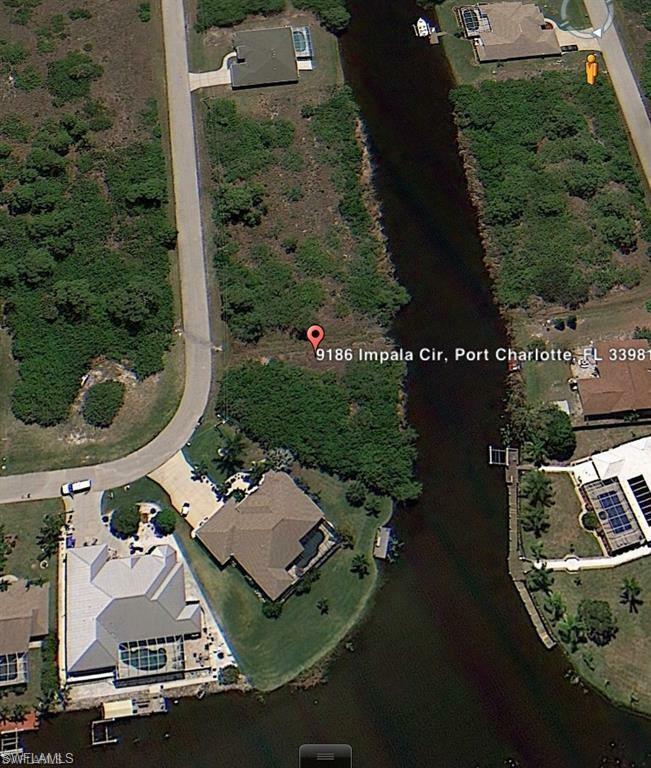 Just minutes to Charlotte Harbor and the Gulf. 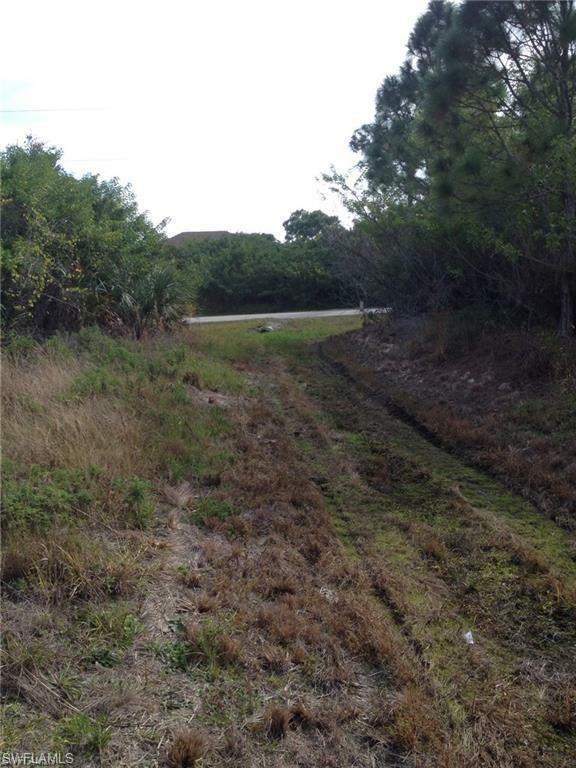 Build your dream home on this last available lot. Great opportunity!!! 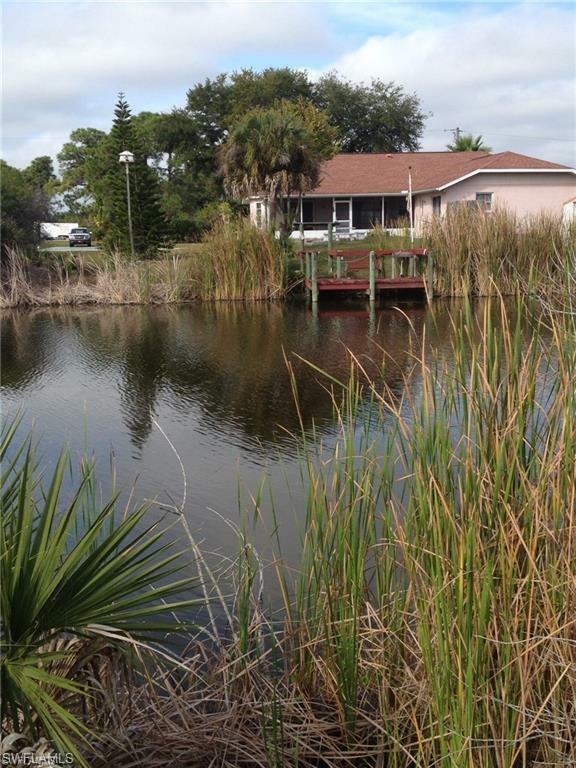 Listing courtesy of Jeannette Sloat of Big Brown Realty Inc.